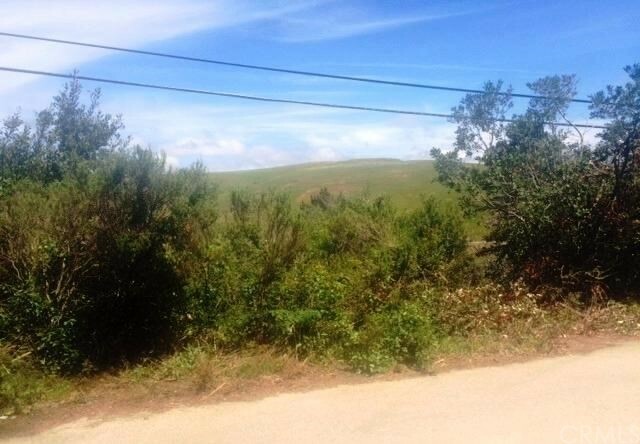 Double lot running street to street, sunny location with views of mountains and hills. Located in SPA2 location, no CCSD water wait position. 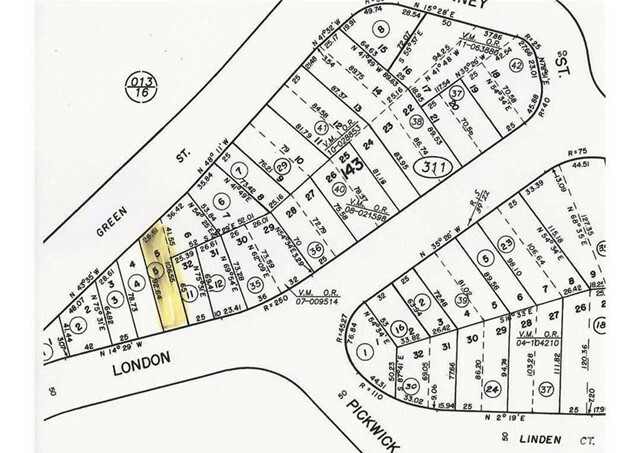 Great lots for alternate lot retirement.